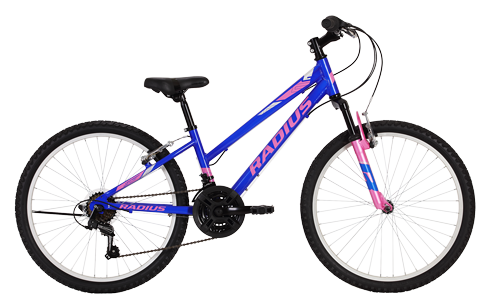 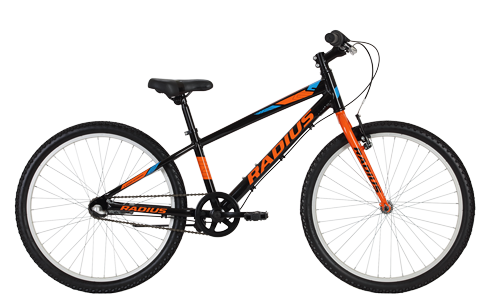 Our 24” range covers boys and girls models, aimed at riders aged 9-12. 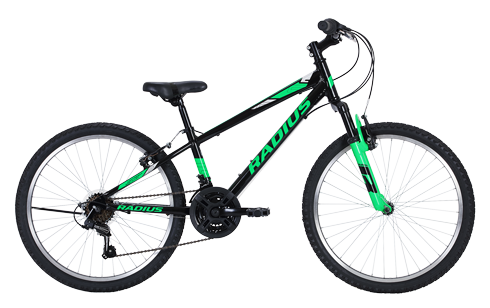 With a focus on safety and control, we use a low stand over height, reliable Shimano shifting and v-brakes for excellent braking performance. 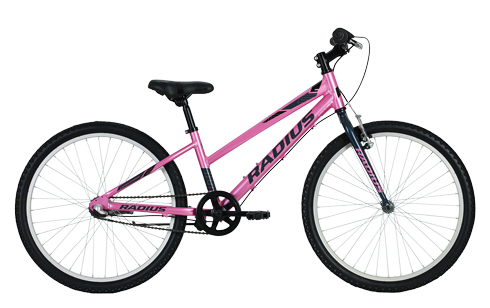 These bikes are ideal for rides to school, or trips out with the whole family.